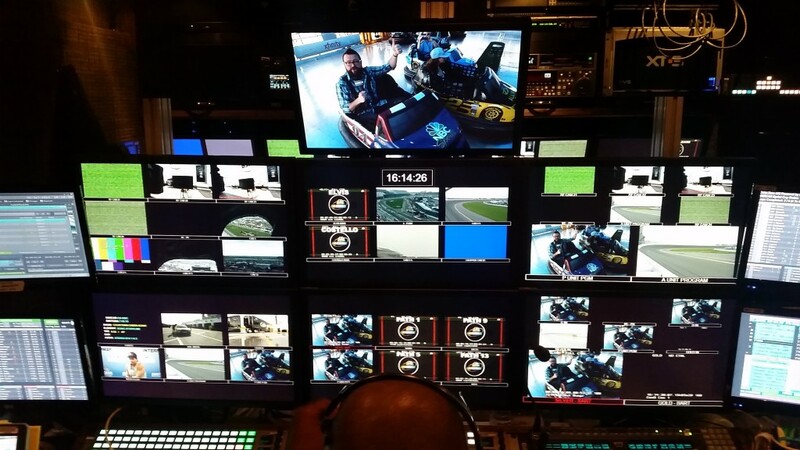 The goal of authentically connecting with the audience via the broadcast team extends to the network itself, as NBC Sports has collaborated with perceived rival network Fox Sports on promotional efforts, something that is unheard of among the largest networks. 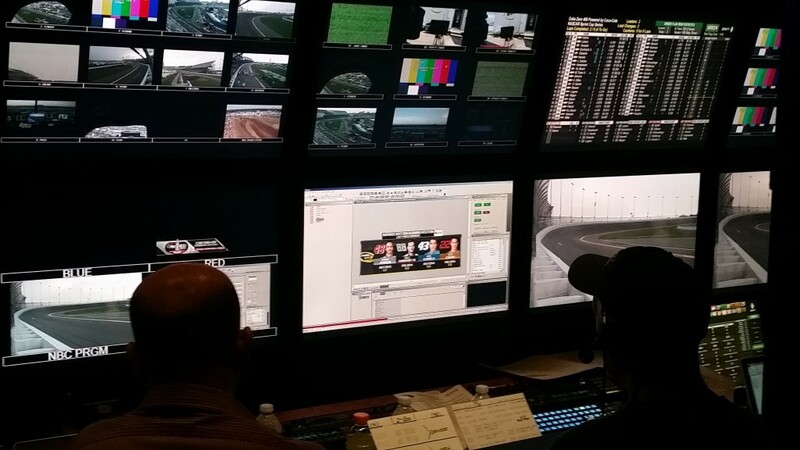 NBC Sports bid $4.4 billion to broadcast 20 Sprint Cup and 19 Xfinity races, sharing the 36-race schedule with Fox for the next decade. NBC Sports will broadcast the remaining races, including the “Chase for the Sprint Cup” playoff format that began last season. Touring the facilities was like observing a small city. 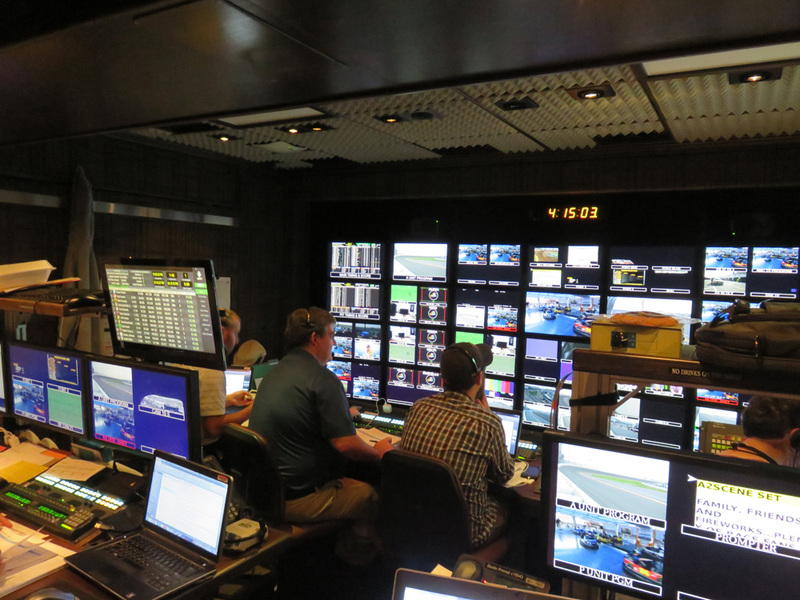 Four modified trailers house the production team that is responsible for bringing NASCAR to life on your TV or, increasingly, your device. Part of that effort is Bumper NASCARs. 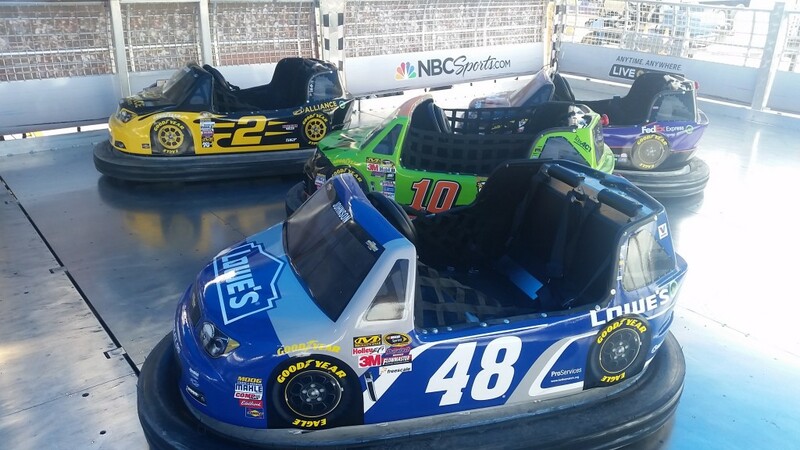 In Fan Zones at NASCAR venues nationwide throughout the 2015 season, Bumper NASCAR gives fans a chance to flex their race muscles behind the wheel of traditional bumper cars, modeled after machines belonging to 12 of the most popular Sprint Cup drivers. 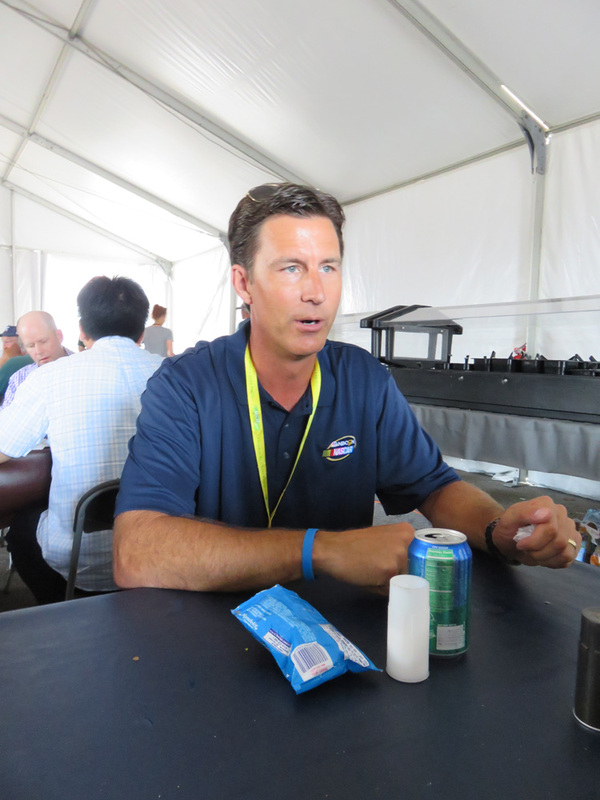 Participants also receive a limited edition pair of NASCAR on NBC sunglasses. 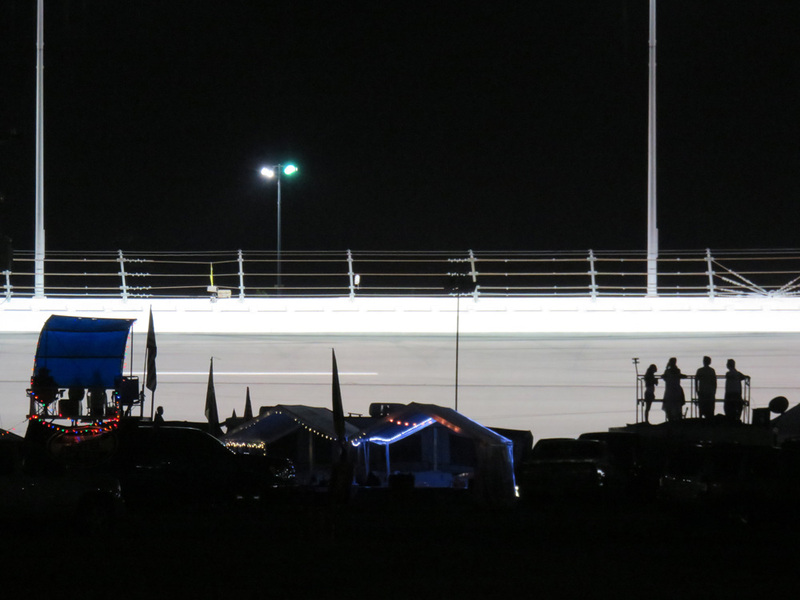 For updates on NASCAR and NBC promotions, follow the Twitter account and use the hashtag #NASCARonNBC.